Dinner time in the Allen House is a bit crazy during the week. Most days I don’t even know what I’m going to cook, but I’m working on getting more organized with meal planning. 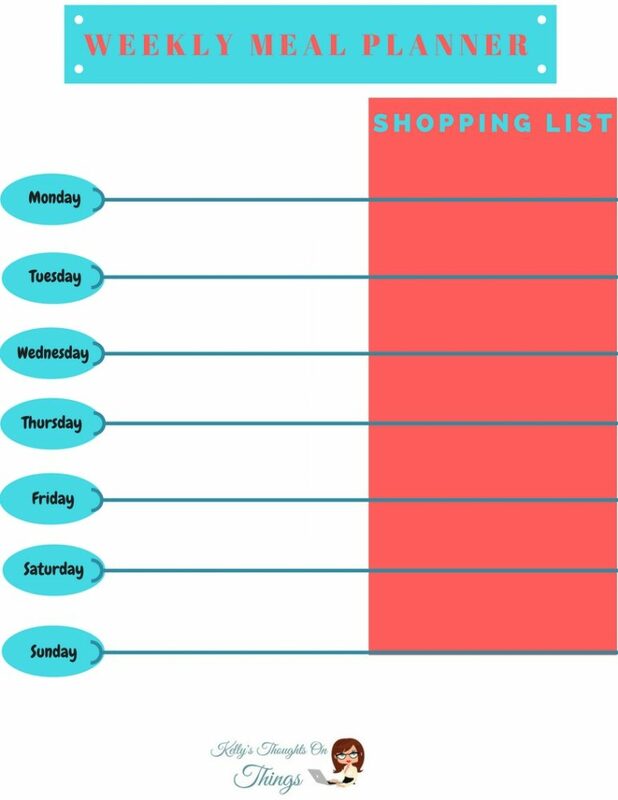 So every Sunday I sit down with my coupons and my Meal Planner (see at the bottom of post) and make a PLAN for the week. I save money and brain cells when I plan out my meals and what to get from the store. I do include the family on ideas on what they want too. So this week I got a request for Pork and Rice from my daughter. Every week I check out Smithfield’s “Real Flavor Real Fast” ideas for a recipe plus it also gives side suggestions. 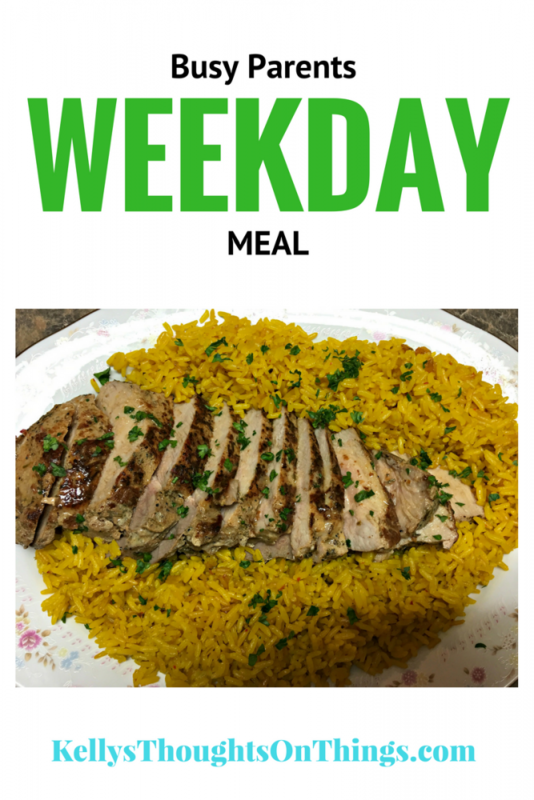 I found the perfect RECIPE for this week: Buttery Citrus Pork, and I will add our favorite Indian Spice Rice as the side. I know my daughter will love this, and it looks so easy too! 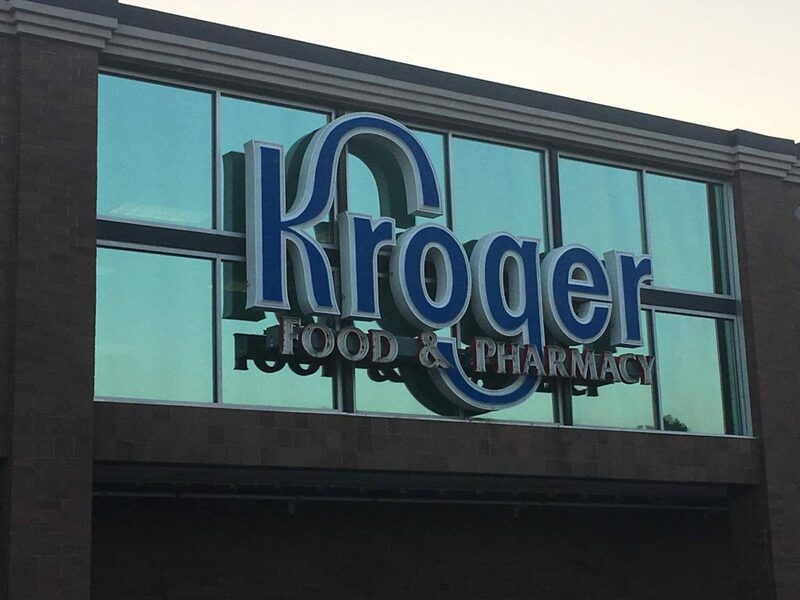 I headed to Kroger with my list and coupons. I spotted the Smithfield Marinated Fresh Pork in the meat department. I love the fact the meat is already seasoned! That also saves me time. Perfect for the busy family. 1. Heat oil in a large nonstick skillet over medium heat. 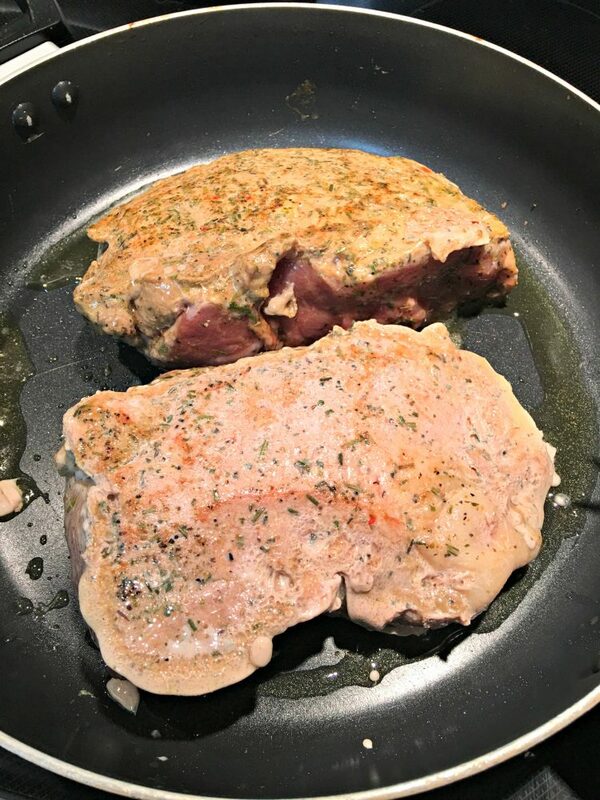 Add tenderloins to skillet; cook 5 minutes, turn and cook 5 minutes. 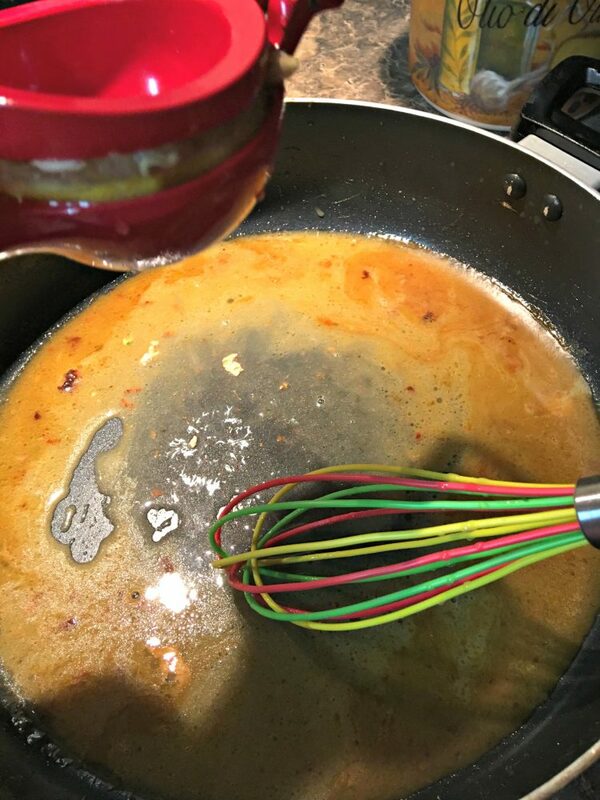 Reduce heat to medium-low; cover and cook 7 minutes per side until internal temperature reaches 150oF. Remove pork from skillet and place on cutting board. Let stand 5 minutes. 2. While pork rests, add butter to the same skillet and melt over medium-low heat, scraping bottom and sides. Remove from heat, squeeze lemon into the skillet and whisk until well blended. 3. 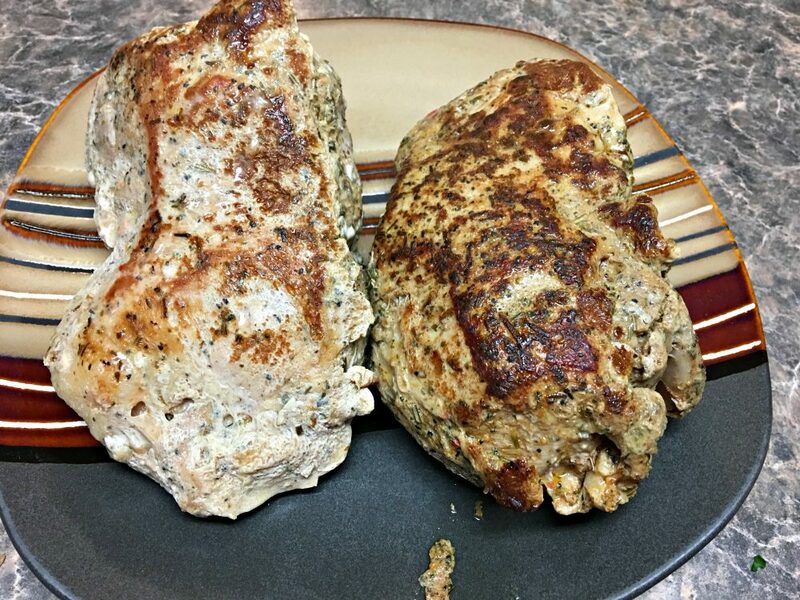 Cut one pork tenderloin into thin slices; serve with half the lemon butter spooned over slices and sprinkled with parsley. Now let me tell you how SUPER EASY this was to make. Weekdays are so busy that I want to make excellent dinners but just don’t have the time to spend in the kitchen. 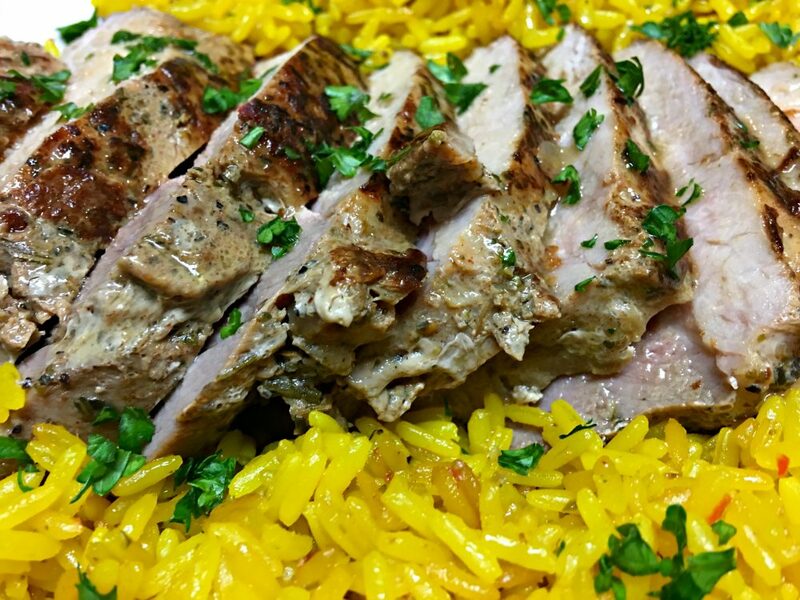 There are so many recipes on Smithfield Marinated Fresh Pork that don’t require hours in the kitchen and perfect for BUSY PARENTS. Plus fits in our food budget! My family gobbled this dish up, and there were NO LEFTOVERS! 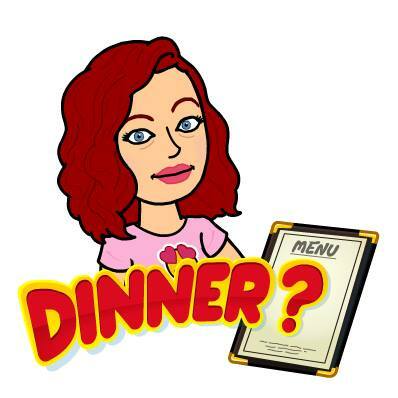 Just in case you need a meal planner, you can click on picture and print! I’m telling you this is my saving grace during the week- PLANNING. I would be lost at the grocery store and buy way too much. I hate to see food go to waste. 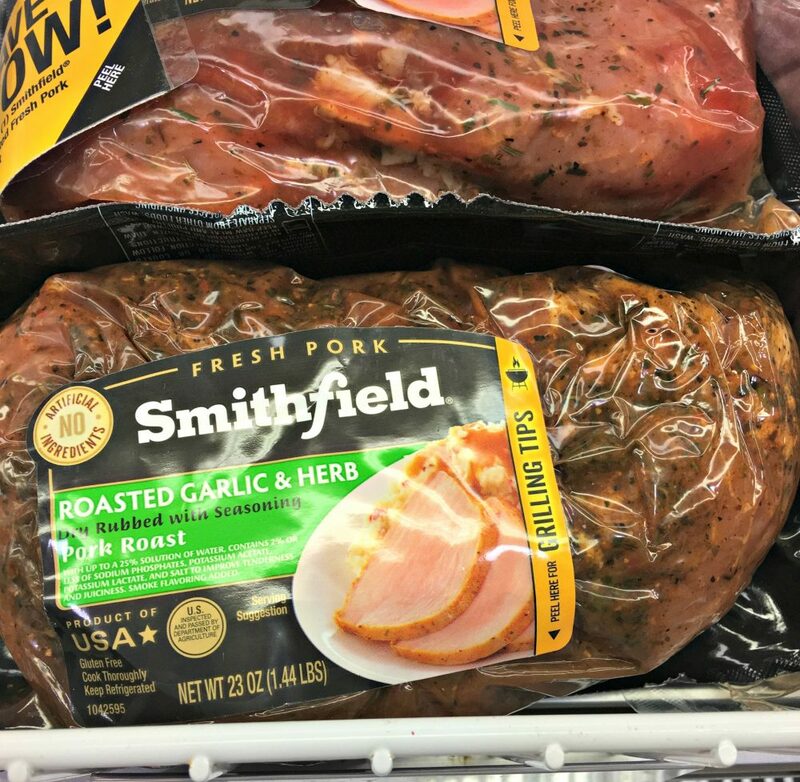 Visit Smithfield Marinated Fresh Pork and let me know what RECIPE you want to try on a weekday!